Topics that will be focused on..
Goalkeeper training will be held during this camp, just bring your gloves and boots and be ready to train! 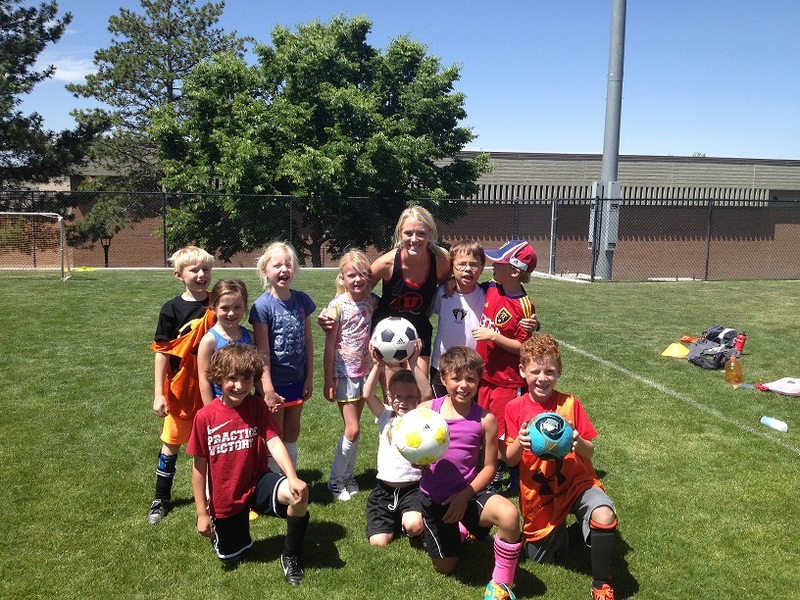 Why Choose Utah Soccer Camps? Soccer ball, shirt, shorts, cleats, socks, shin guards, water bottle, light jacket, and snacks.